Suprascapular nerve block is used for pain in and around the shoulder joints. It is also a useful adjunctive therapy in exercise treatment because the suprascapular nerve has sensory and motor branches. 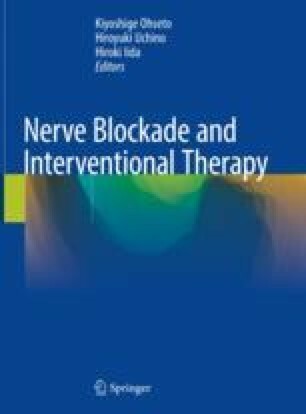 The efficacy of the simple nerve block is increased when used in combination with other nerve blocks.